Manufactured in the UK, the MCM 280 industrial portable airconditioner is a durable and well-built unit that will cool your office space or server room with ease. Manufactured in the UK, the MCM 280 industrial portable airconditioner is a durable and well-built unit that will cool your office space or server room with ease. This temporary ac unit has a massive 8.2kW output and operates from a standard 240 volt electrical outlet. 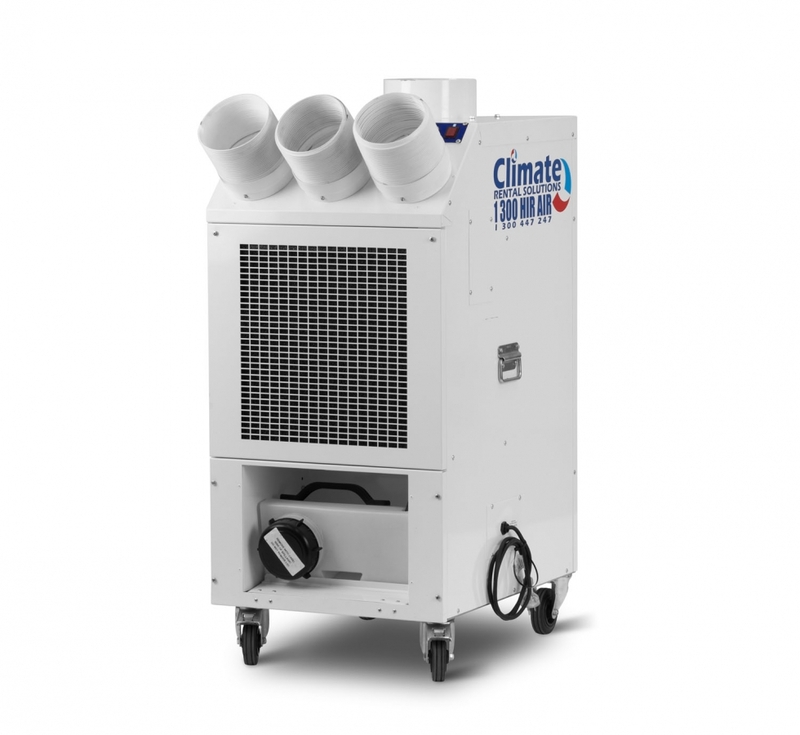 This unit is exclusive to Climate Rental Solutions.